Scamming seems to be increasing in leaps and bounds and we need to be ever cautious about those who are anxious to relieve us of our money or our identity. It’s certainly not specific to Carlsbad. Scams are common on Craigslist, especially when it comes to rental listings. I personally had 2 listings for sale that scammers turned into rentals, photos and all, at ridiculous prices rents. If a rental ad asks you to send money up front for a rental, don’t do it! You may have heard about the IRS scam. They tried to nail me last year with an urgent, text, voice mail and email. It was obvious it was a scam…letting me know there was a problem with my taxes and I would be reported to the police if I did not call a certain number right away. The thing to know is that the IRS does NOT call, text or email, but only writes. I just heard about 2 new scams you should know about. One are calls or other communication about the Do Not Call list – lots of us signed up for that, right? The claim is you are going to be removed unless you take action. DON’T believe it. You might get an email from the Federal Trade Commission claiming your registration is expiring but DNC registrations do not expire. You have to ask to be removed. Delete that email! If you are not on the Do Not Call list but wish to be you can add your phone number at donotcall.gov or by calling 1-888-382-1222 from the phone you want to register. 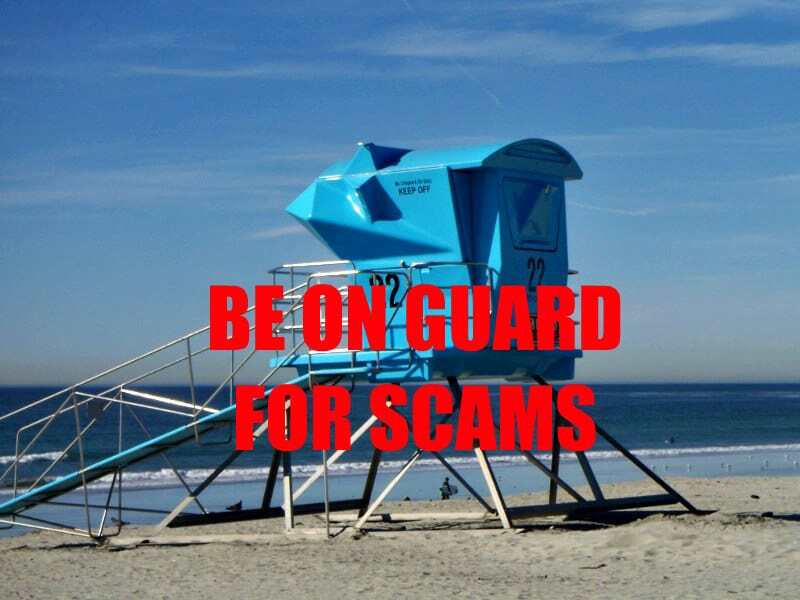 Another popular scam are those pretending to be from the Social Security Administration. You might get a call about a computer problem and they need to verify your information, or it could be an email asking you to verify your information on their website. First of all the SSA is not going to call you to verify information – be aware IF you get a call from 800-772-1213 as it’s a spoof – so this is a good hint right off. Nor will they request this via email. DO NOT share your information or click on any websites. If you get a call or email contact the SSA at (800) 772-1213 to check or call the local SSA Office.